Mattes was Ford's Germany boss for 14 years. FRANKFURT -- Ford Motor's former Germany boss, Bernhard Mattes, is the favorite to head Germany's VDA auto industry lobby when the current chief's contract expires next year, a German newspaper reported. Mattes is regarded highly because he is viewed as independent of the big three German automakers - Volkswagen, BMW, and Daimler, the Frankfurter Allgemeine Sonntagszeitung reported. VDA's current president, Matthias Wissmann, 68, has said he would leave the association when his contract expires in early summer 2018, a spokesman confirmed. He wouldn't comment on a possible successor. Mattes was Ford's Germany boss for 14 years and left the role in January this year. He has since been a member of the unit's supervisory board. 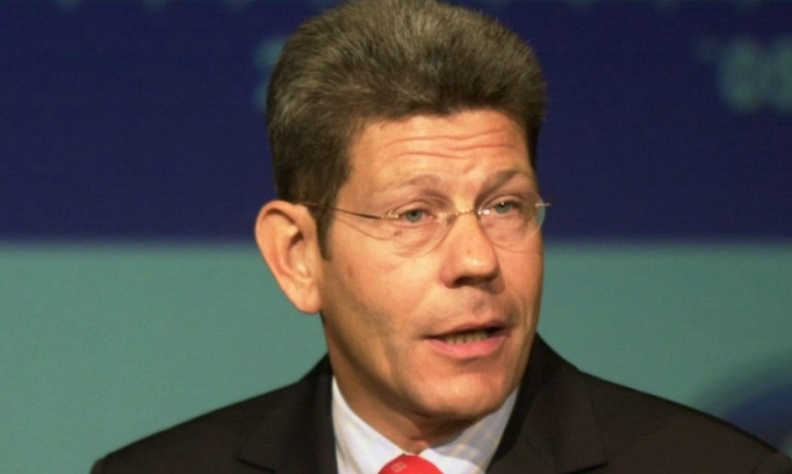 Mattes, 61, is currently president of the American Chamber of Commerce in Germany.